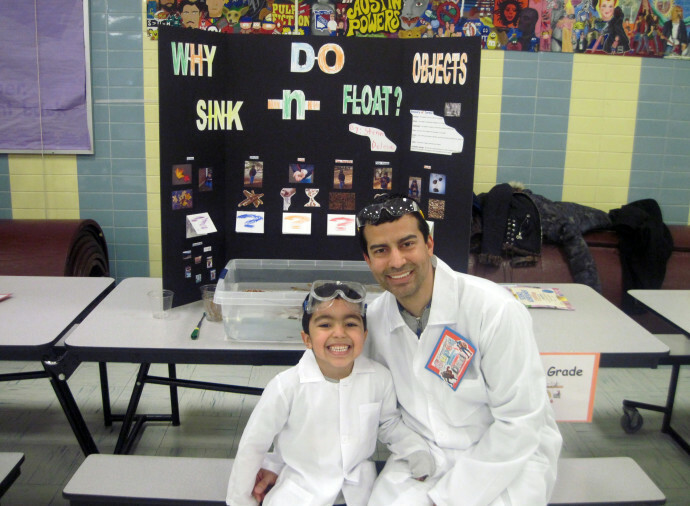 The first grader learns and conquers skills important to school success. Each child masters the academic basics, but at the same time our first graders practice creative expressions through artistic techniques. Their scope widens to their home and community environments. They learn about the country and the people connected to their second language; they discover American history, economics, and geography. At our school , we teach awareness, understanding, and acceptance of social and ethnic differences. Helping the less fortunate and working on environment projects and activities in the community, help our children build a sense of connection beyond our schools. They begin to thrive in their local surroundings. Our program is designed to present a balanced study of academics and life. 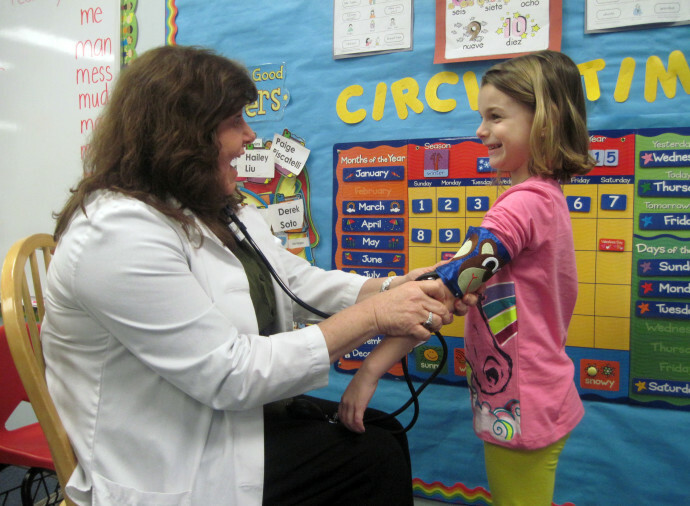 With our focus on small classes and individualized attention, we are committed to the success of our first graders-and we will be there for them every step of the way. Students acceptance and awareness of social and ethnic differences. Our first grade program presents a balance of academics and life. 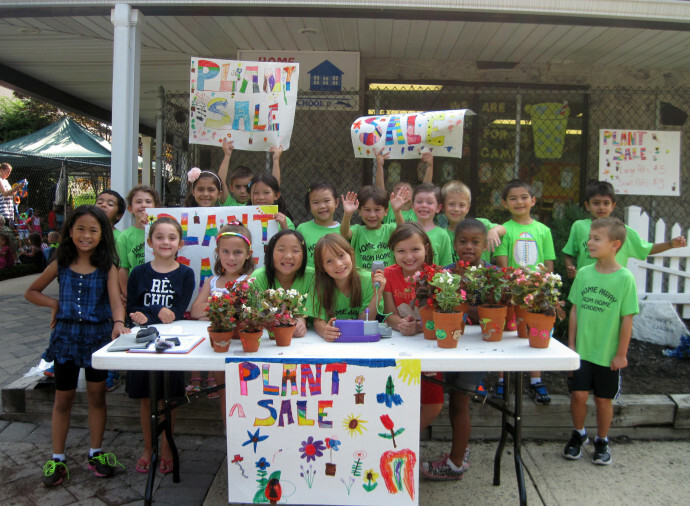 Environment projects build connections beyond our school. Our goal is to build connections between home, school and community. Students are given iPads to supplement their textbook work in certain subject areas. Students are introduced to the importance of charity events. Our students’ achievement test scores usually increase the longer they attend our schools. By first grade, they are already a year or more above the national testing norms. Your child learns to decode vocabulary and comprehension skills. He/she participates in shared literature reading and sustained silent reading. Your child will listen to and read stories for enjoyment and information research at school and at home. Development of grammar and spelling continues, as well as emphasis on writing structure, and sound and word function. Your child learns vocabulary word lists, keeps daily journals, and develops story mapping. He/she will work on book reports and enjoyment projects. Teachers continue with concept development, addition, and subtraction facts through 18, and place values to 100. Your child will count money, and be introduced to geometry, fractions, time, and problem-solving practices. He/she will learn to reason with mathematical computation in applied projects. Your child learns the study of life, earth, physical science, living things, the weather, and seasons. He/she builds an understanding of how to keep fit and healthy. Lessons will involve both independent and community projects. Your child learns how to work in a group setting. Teachers instruct your child on the basis ideas of history, economics, and geography. Map and globe skills are introduced. Teachers develop your child’s language pronunciation, vocabulary, greetings, alphabet, numbers, calendar use, and animal identification. Your child’s writing, reading, and drawing skills evolve in Spanish, as well as, English. 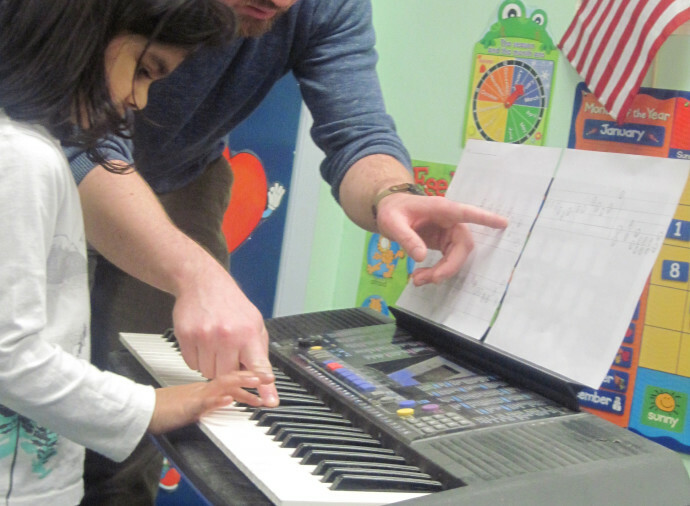 Your child learns music appreciation, movement, and introduction to instruments. He/she will participate in group performances. Fine motor skills are developed, as well as, continued gross motor development. Your child will play games, and join in cooperative sports activity both inside and outside. Teachers instruct the use of advanced menus and programs and continue the development of keyboard skills and applications. He/she participates in individual and group projects using the computer. Your child’s skills continue to develop with varied art media such as writing, tracing, constructing, modeling, and painting. He/she will practice applications in other contents and expand awareness in the community at large. It is a great place for the kids to be in. The school teachers and owners are great. The curriculum is a great one that will keep the kids busy all the time and prepare them very well for the future. My kids loved it there and particularly my daughter. She was crying when she finished the last grade offered by the school. If you want a place for the kids to have the good foundation, this school is the place. I am certain that the superior education my children are receiving at Home Away From Home Academy will provide them with a solid foundation for their future. Everyday I know that my children’s best interests are a primary concern.